Location, location, location!!! 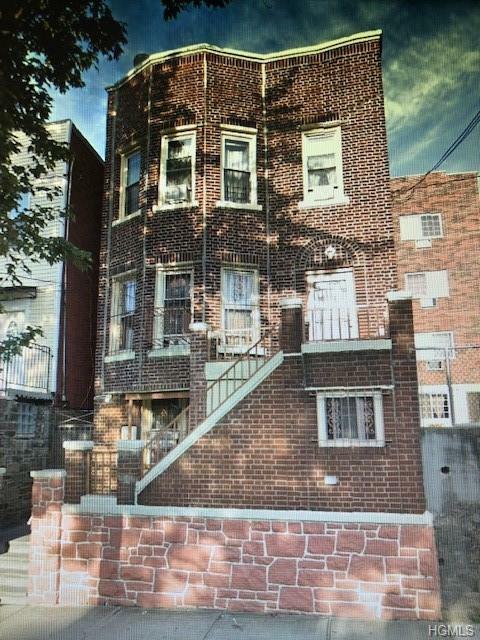 Well maintained brick 3 family in the Morris park section of the Bronx. Close to transportation, shopping and dining.